Official Historian for the Pink Boots Society! (Ed. 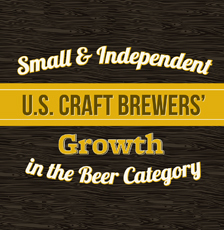 Note: It’s the international organization for professional women in beer). 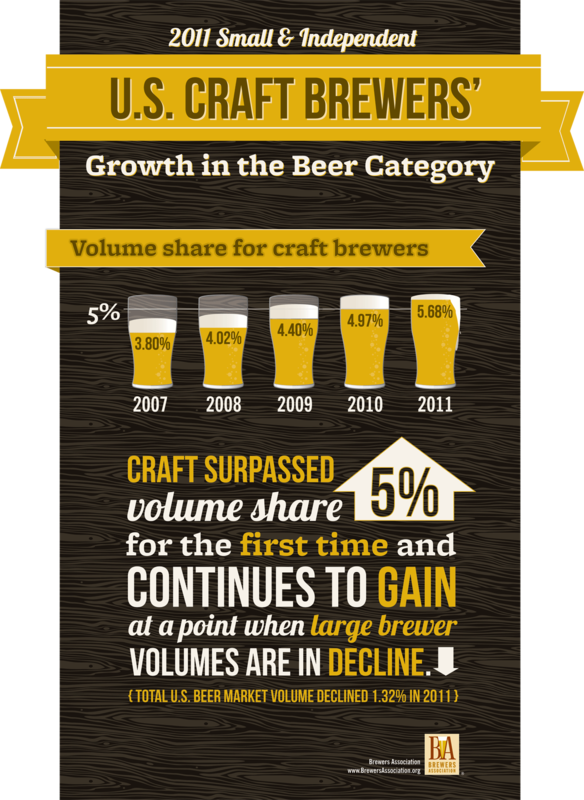 Boulder, CO • March 26, 2012 —TheBrewers Association (BA), the trade association representing small and independent brewers, today released 2011 data on U.S. craft brewing1. 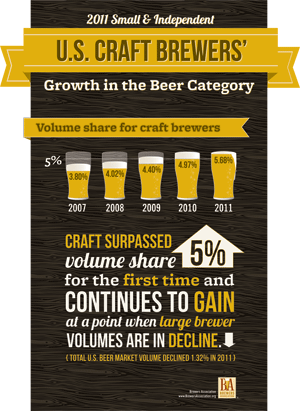 Craft brewers saw volume2 rise 13 percent, with a 15 percent increase in retail sales from 2010 to 2011, representing a total barrel increase of 1.3 million.